Funeral service for Iva Nell Ratliff will be held at 11:00 A. M. Friday, February 8, 2019 at Lake Fork Baptist Church. Family visitation will be at 10:00 A. M. one hour prior to the service. Burial will be in Elm Cemetery. 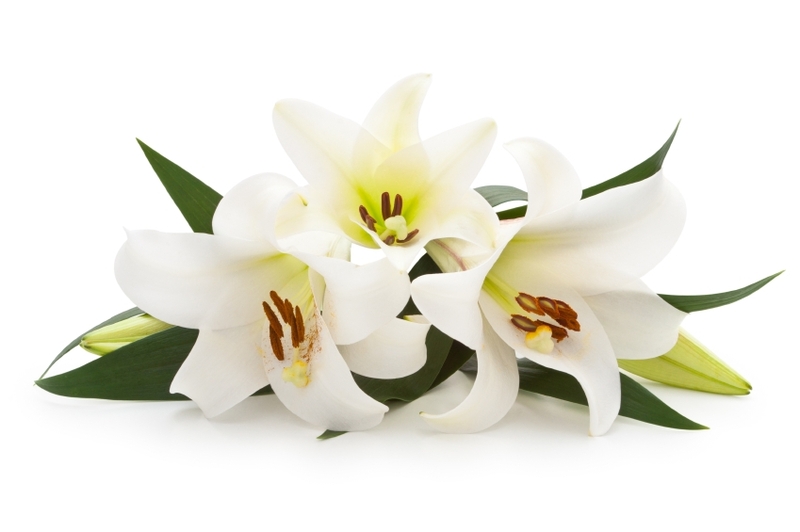 Iva Nell Ratliff, age 81, of Emory, passed away Tuesday, February 5, 2019, at Sulphur Springs Health and Rehab in Sulphur Springs. She was born in the Bonanza community on December 21, 1937, to the parentage of Woodrow Carson and Wanda Maureen Yarbrough Asbill. She was an Emory High school graduate. She married James Leroy Ratliff on July 16, 1955, in Emory. Iva Nell was a devoted wife, mother, grandmother, and homemaker for her family. She was a lifetime member of Elm Baptist Church. Survivors include: Husband, James Ratliff of Emory; Daughter, Jeri Norris (Jim) of Emory; Sons: Ricky Ratliff (Tonya) and Paul Ratliff (Kristi) both of Emory; Sisters, Donna Kirkpatrick and Laura ” Jeannie” Barrett both of Emory;Brother, Roger Asbill of Emory; Grandchildren, Cody; Jessica; Justin; Zack; Ryan; Luke; Great-grandchildren Gavin; GraysonNumerous other family and friends.